A free video converter software to convert video files between many formats. A free video cutting software to cut a big video file into small pieces. A free video joiner tool to join multiple video files into one large video file. A free PDF converter software to convert Word doc and docx to PDF. A free PDF cutter software to cut a big PDF document into small pieces. A PDF merger software to merge multiple PDF files into one big PDF file. A free system cleaner software to clean up Windows and boost performance. Instantly scan your computer for duplicate files and list them for you to delete. A free password manager tool to manage all your passwords in an encrypted database. 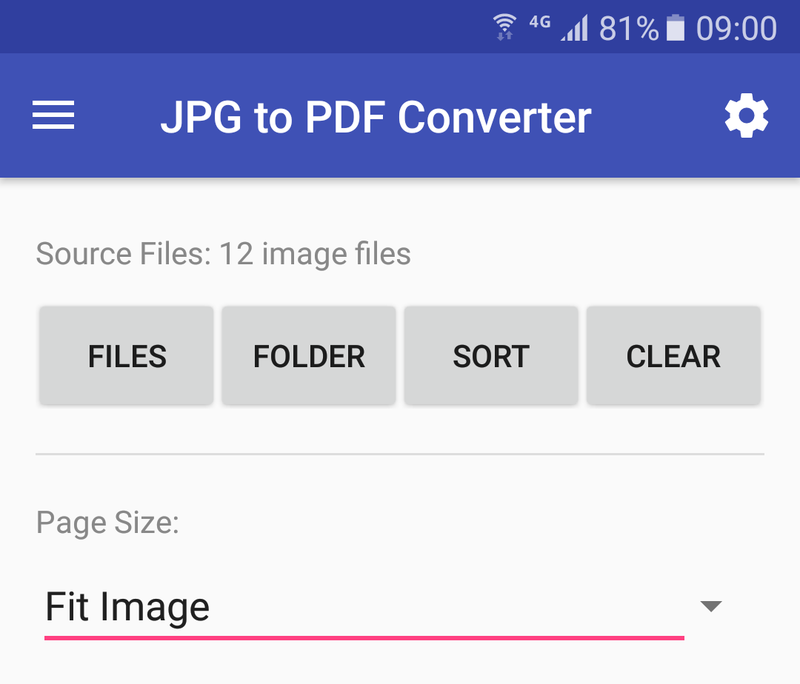 JPG to PDF Converter is an easy-to-use app to convert multiple JPG files to PDF. Options include PDF page size, image compression and password protection. 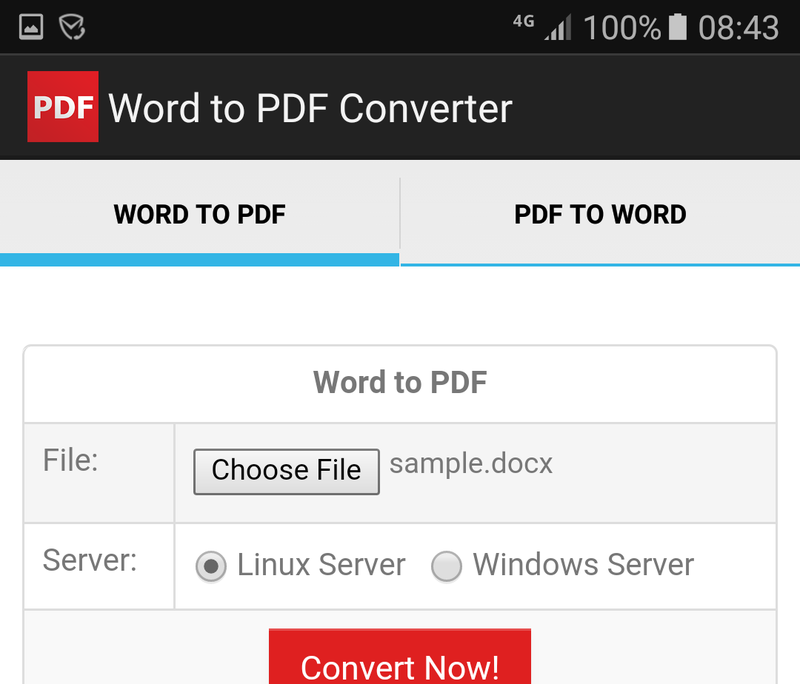 Word to PDF Converter is an easy-to-use app to easily convert Word to PDF or convert PDF to Word on Android device. 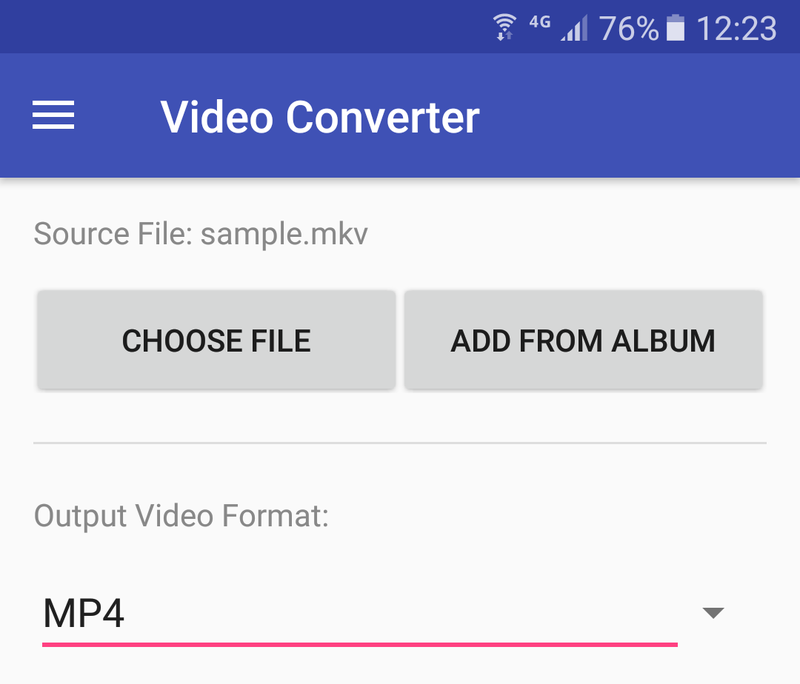 Video Converter is an easy-to-use app for Android to convert video MP4, MOV, WEBM, AVI, MKV, WMV, M2TS, ASF or GIF file offline or online. We are proud to provide you free multimedia software, free PDF software and free system software. All software downloads are full versions and 100% free. Have problem using our software? Request support or send us bug reports. Copyright © 2009 - 2019 Weeny Software. All rights reserved. Dedicated to developing high quality freeware and open source projects.